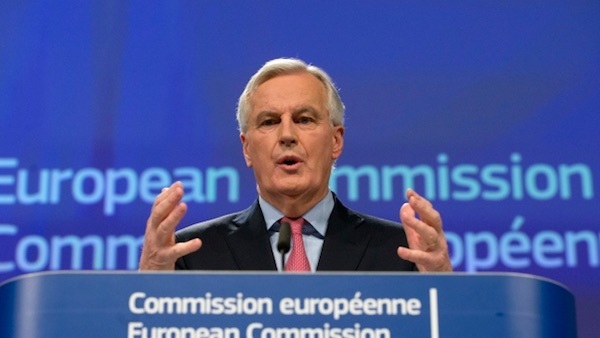 The European Union has published its fallback plan to effectively keep the north of Ireland in the single market and customs union after Brexit, in a 120-page draft withdrawal agreement. 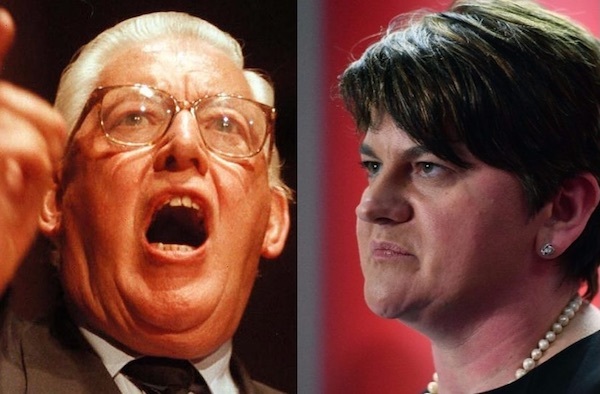 Details of a draft talks agreement on the restoration of powersharing between Sinn Fein and the DUP have exposed the opposition of powerful unionist hardliners to even the most moderate accommodation with nationalism. 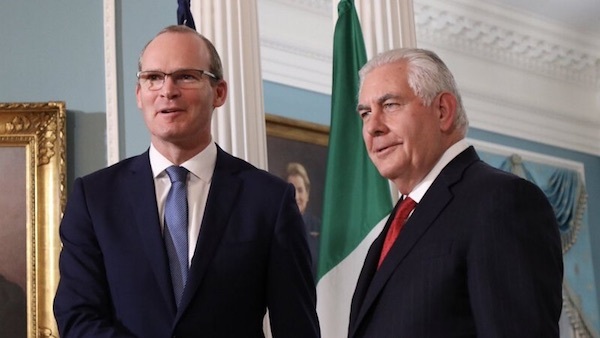 A concerted attack by British ‘Brexiteers’ to end Ireland’s famous 1998 peace deal may have motivated a US decision to appoint a new envoy to the north of Ireland. 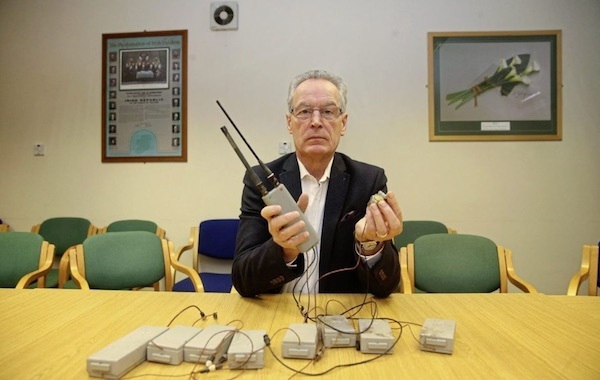 There have been calls for an independent investigation after an elaborate listening device was found at the former home of a senior republican. 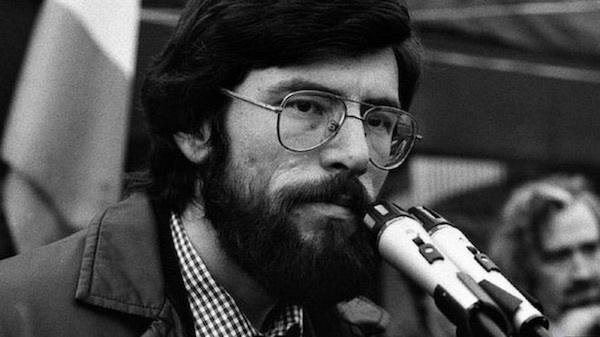 The bug was discovered by a relative of Brian Keenan, who died from cancer in 2008. 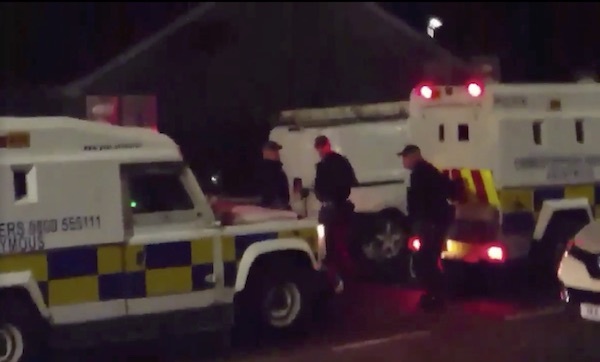 Tensions are high in north Armagh following a three-day British Army and PSNI assault against the republican community in the area. 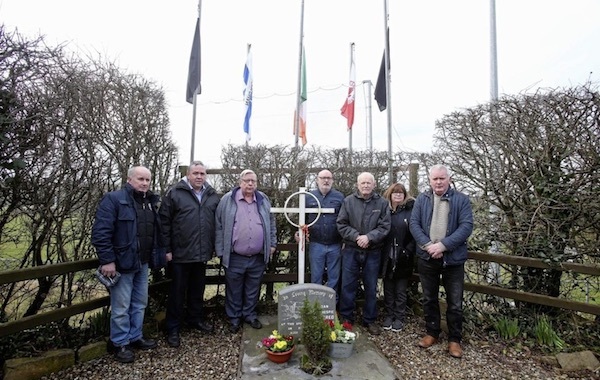 On the 30th anniversary of his death, an announcement by the 26 County Minister for Justice that he will not release a report into the killing of a Sinn Fein election worker has hurt the family. 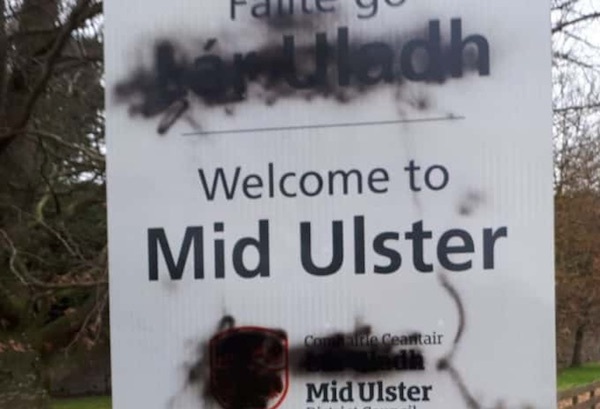 The defacement of a bilingual road sign in Fermanagh has symptomised a new wave of anti-Gaelic and anti-Irish hate in the wake of the collapsed Stormont talks. 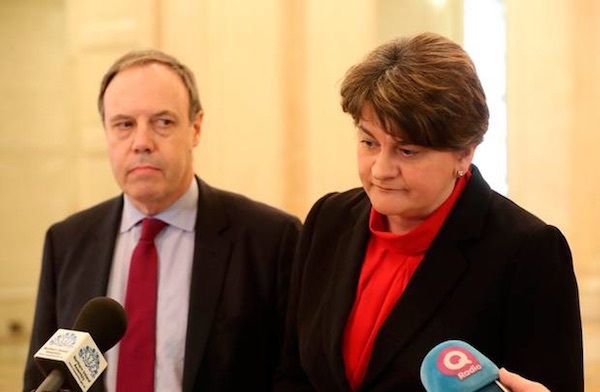 There is mounting concern that unionists in the north of Ireland are incapable of treating nationalists with respect after the DUP suddenly backed away from a deal which would have legislated for the rights for Irish language speakers. 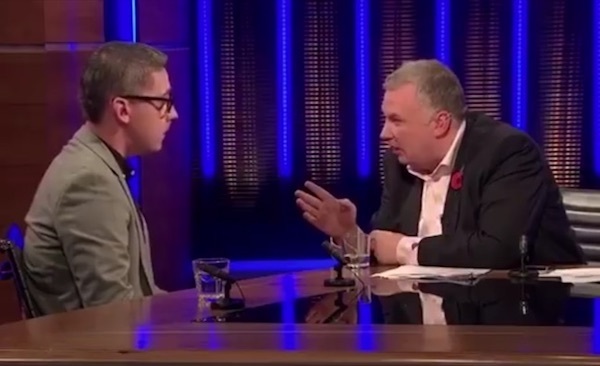 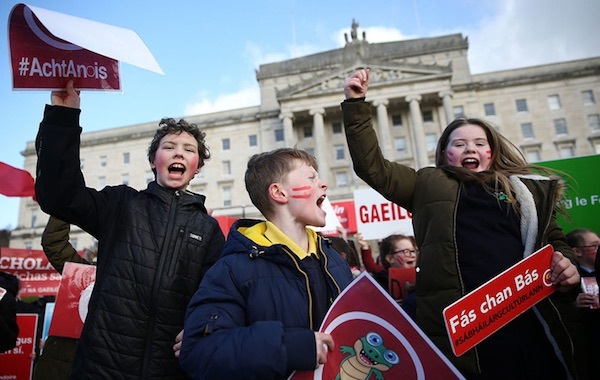 An element of sectarianism has surfaced in the mainstream media as extreme unionism rallied in opposition to the Irish language this week. 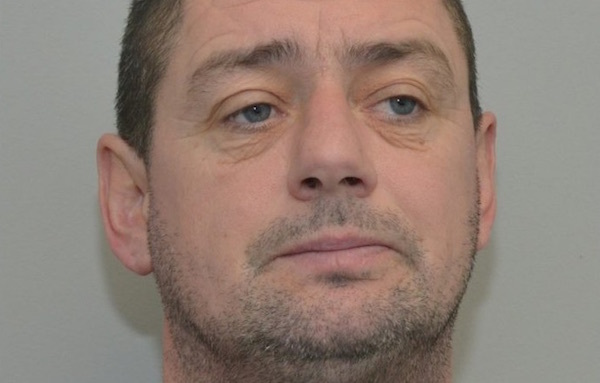 A community association in Derry have called for the immediate release of republican Neil Hegarty, who was interned in Maghaberry prison in December just one day after he had been released after five years in prison. 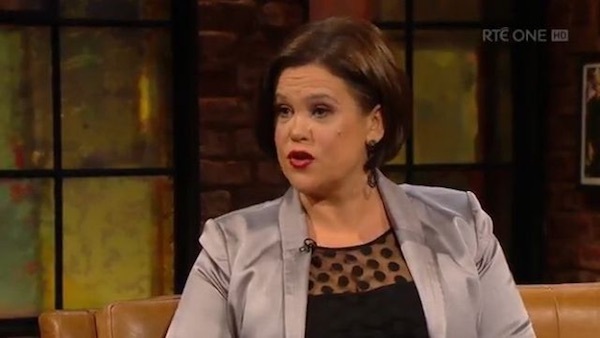 The new Sinn Fein leader, Mary Lou McDonald, has been stamping her authority on the party in the wake of being selected as the successor to Gerry Adams, who quit the post last week. 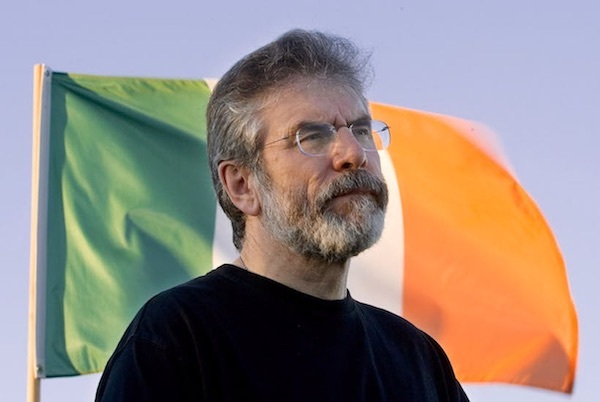 A former republican prisoner and political activist has said there was an attempt by British military agents to recruit him at an airport in France. 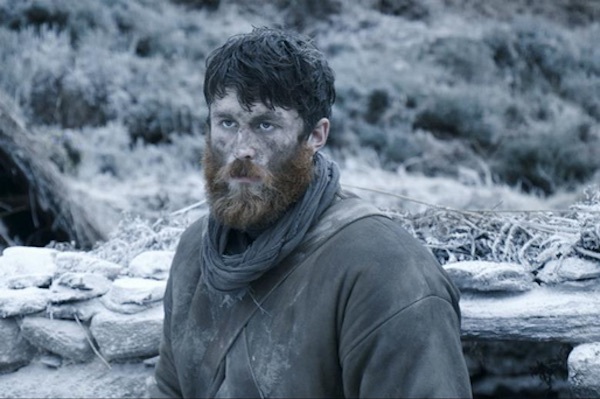 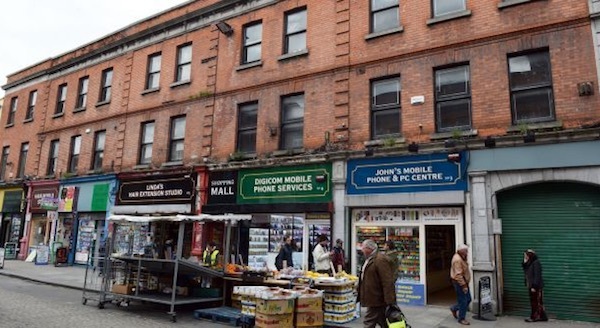 Dublin city councillors have condemned a British property company’s efforts to have buildings around a national monument site opened for development. 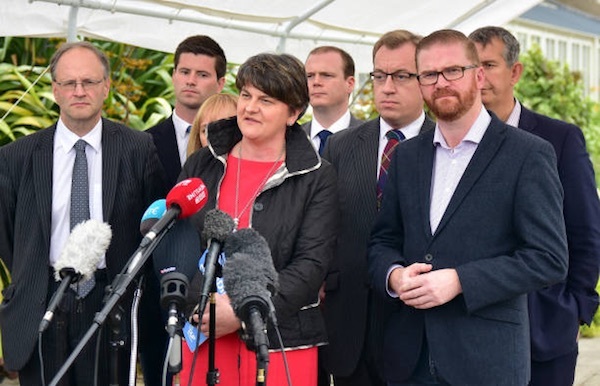 The current phase of political talks in Belfast has ended after unionist hardliners in the DUP rejected measures to increase recognition for the Irish language in the north of Ireland. 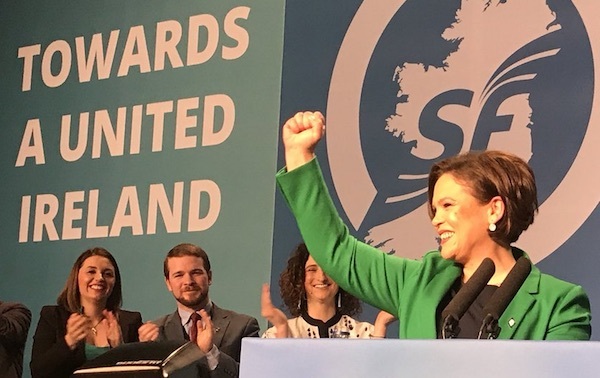 Mary Lou McDonald today officially replaced Gerry Adams as Uachtaran Shinn Fein [President of Sinn Fein] at a special party conference in Dublin. 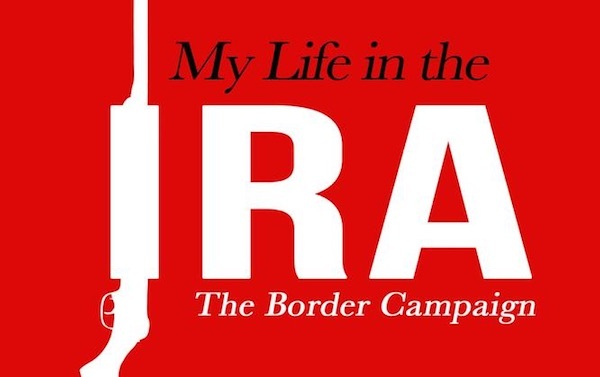 The following is the full text of her acceptance speech. 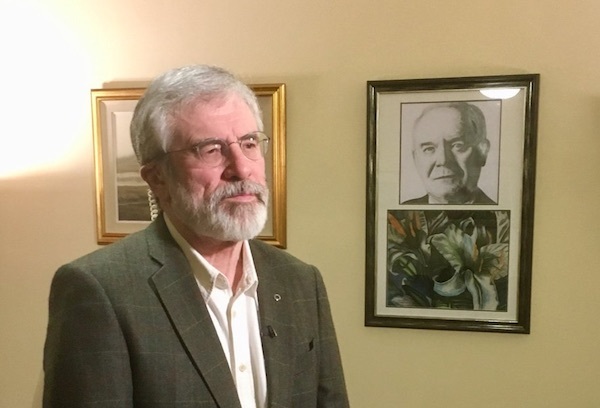 As he hands over the reins to Mary Lou McDonald, Sinn Fein president Gerry Adams has been giving interviews and facing a welter of last-minute criticism from his political opponents. 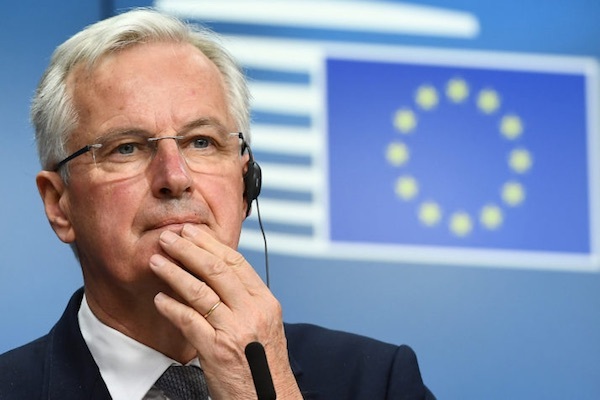 With no sign of a British government solution to the issue of the Irish border, the European Union is reportedly preparing a draft of the British withdrawal treaty with the North of Ireland effectively having status within the EU. 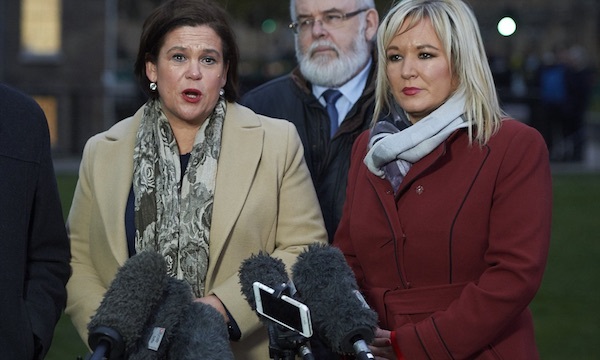 The latest attempts to restore local power-sharing government in Belfast have made progress and should conclude next week, according to Sinn Fein. 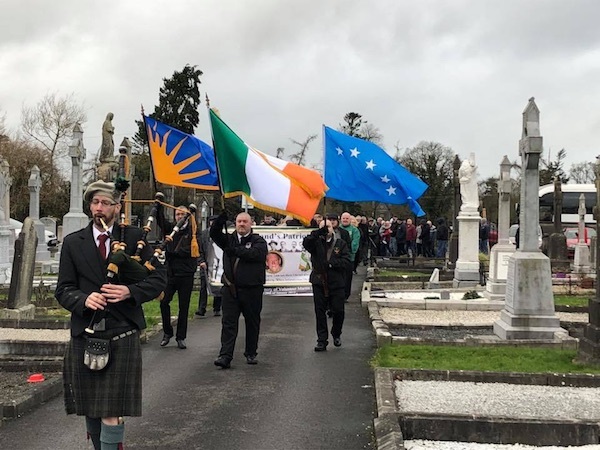 Republican prisoners have condemned the authorities in Maghaberry prison over a new clampdown on educational and historical materials at the jail. 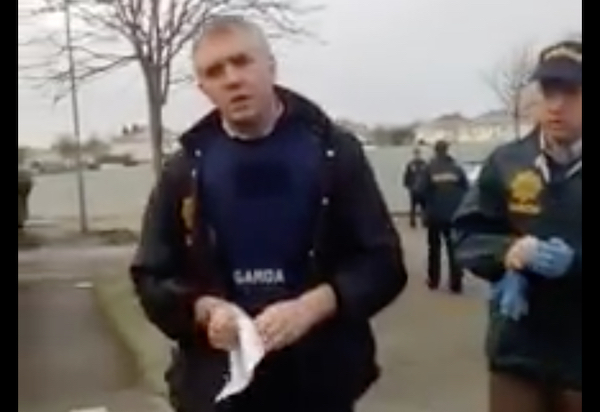 In a series of early morning raids in Dublin this week, eight republicans and their families were subjected to armed police forcing entry to their homes. 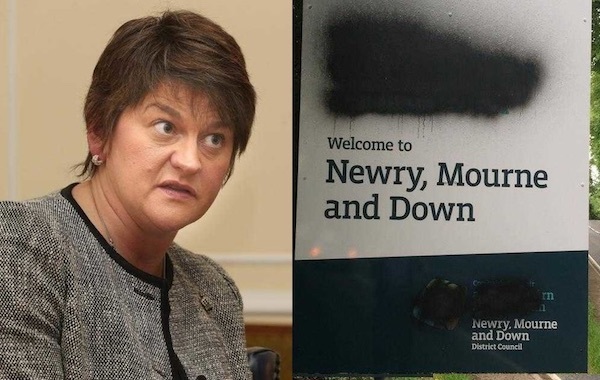 The political vacuum in the North continues to be filled by unionist anger at Sinn Fein over bizarre incidents and minor issues. 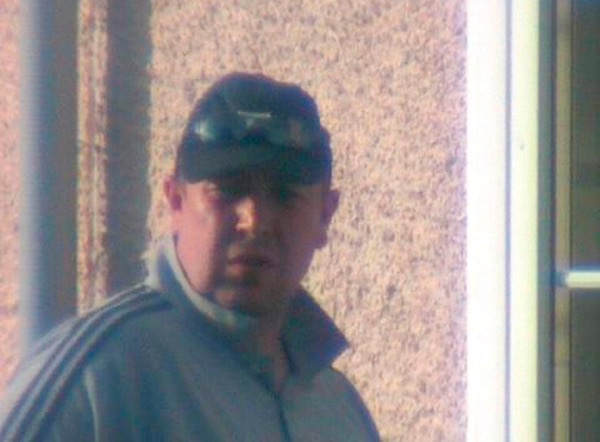 There was widespread shock this week after it was confirmed that loyalist Special Branch double agent Gary Haggarty could be freed within weeks despite pleading guilty to five murders, five attempted murders and hundreds of other crimes. 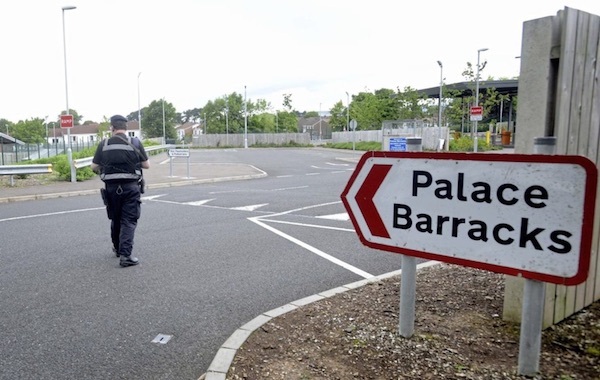 A group of republican prisoners at Maghaberry jail has said the suspension of armed actions by the breakaway IRA group known as Oglaigh na hEireann (ONH) last week will allow a “period of consolidation, expansion and preparation”. 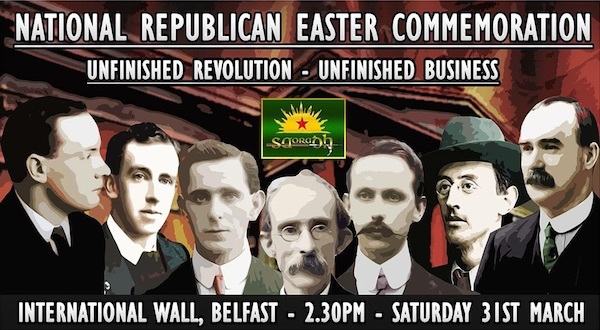 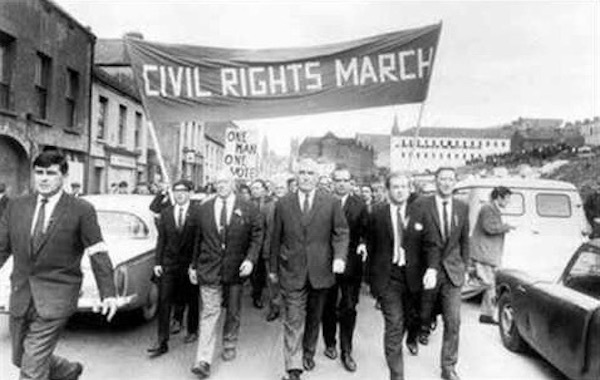 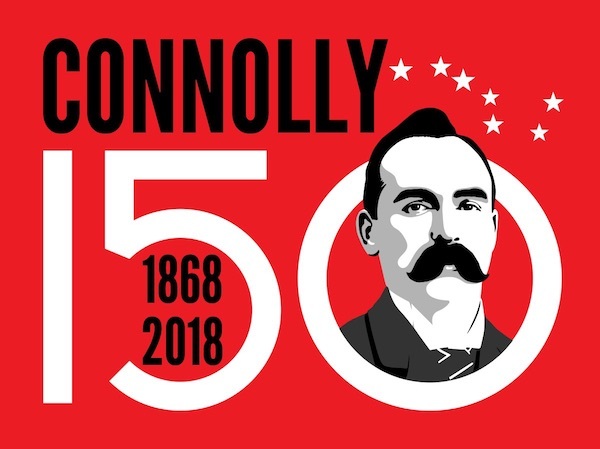 Fifty years on from the launch of the civil rights movement, nationalists are contining to battle for equality in the face of systematic and opportunistic discrimination. 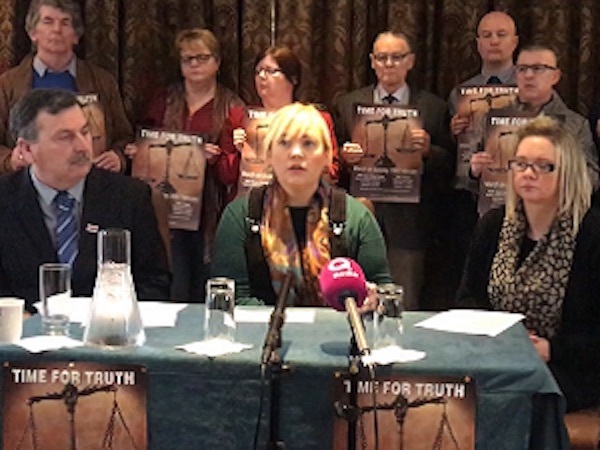 Victims of the conflict have announced plans for a mass march in Belfast to demand action on efforts to deal with the legacy of the conflict. 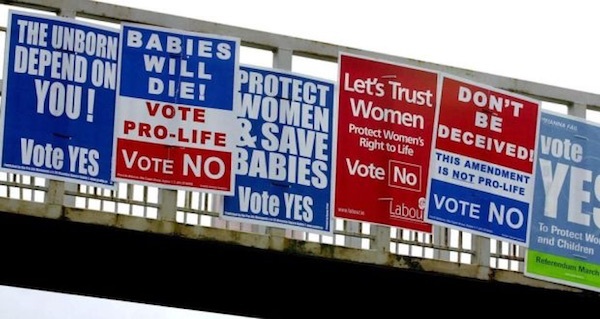 The Dublin government has paved the way for a referendum on abortion next May which has already provoked unanswered questions as to what is actually being proposed. 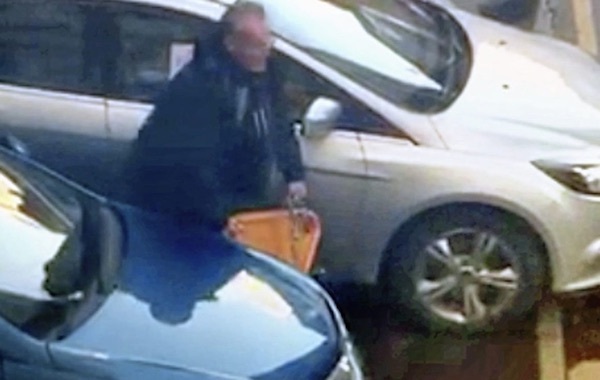 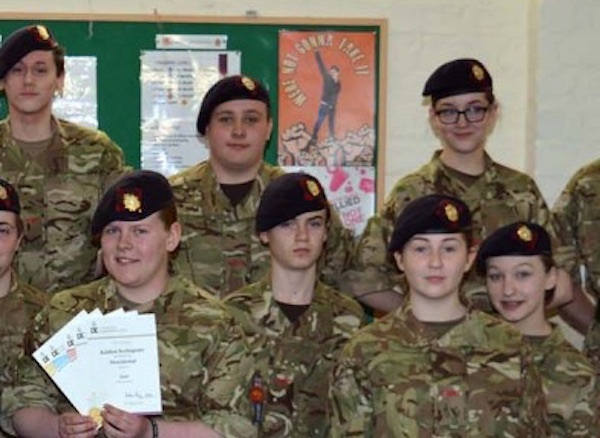 A former republican prisoner has accused his daughters’ Catholic school of becoming a tool of oppression after British Army soldiers were allowed to make a presentation.